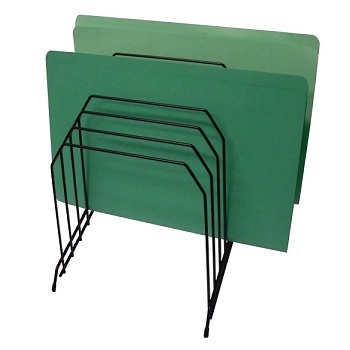 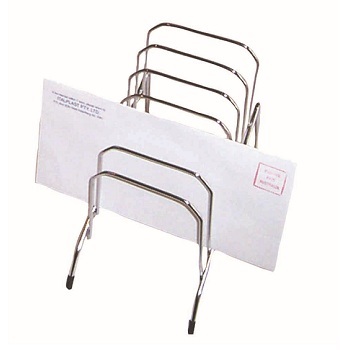 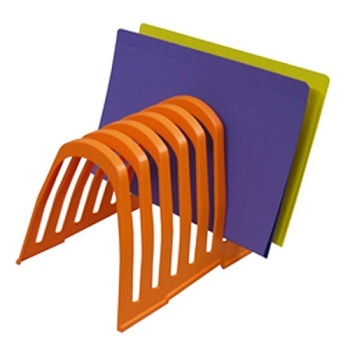 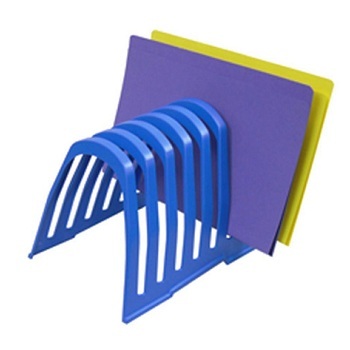 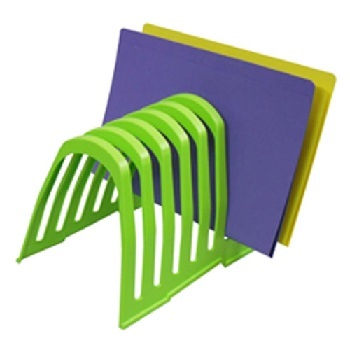 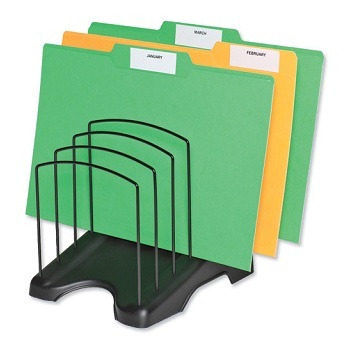 Enviromentall friendly step-up design file organiser with six sections. 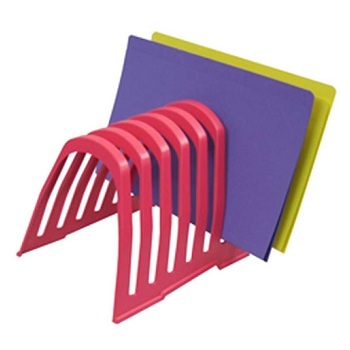 Step File Organiser features an attractive moulded base with built-in carry handles, strong wire dividers and non-slip rubber feet. 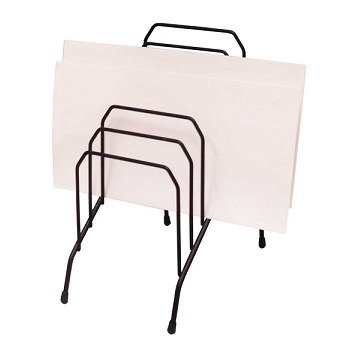 Flat packed for compact storage.